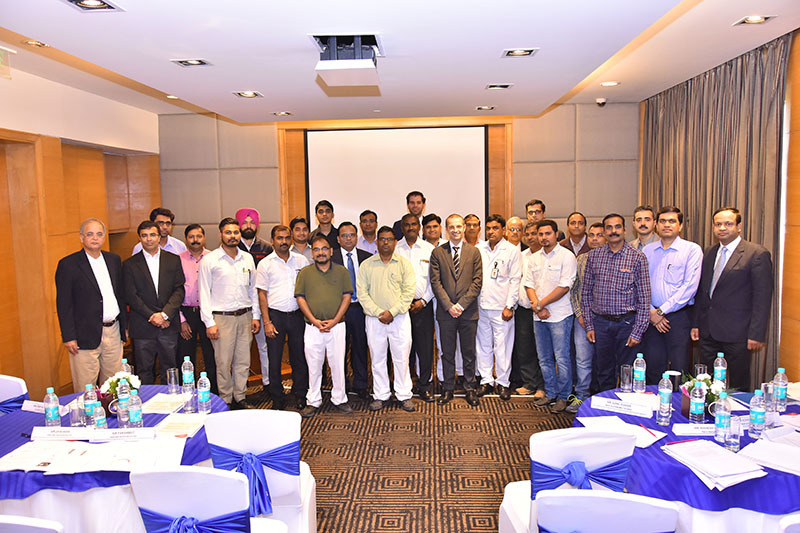 On week 10th, 2018 Samputensili Cutting Tools organized a technical seminar in Pune, India. 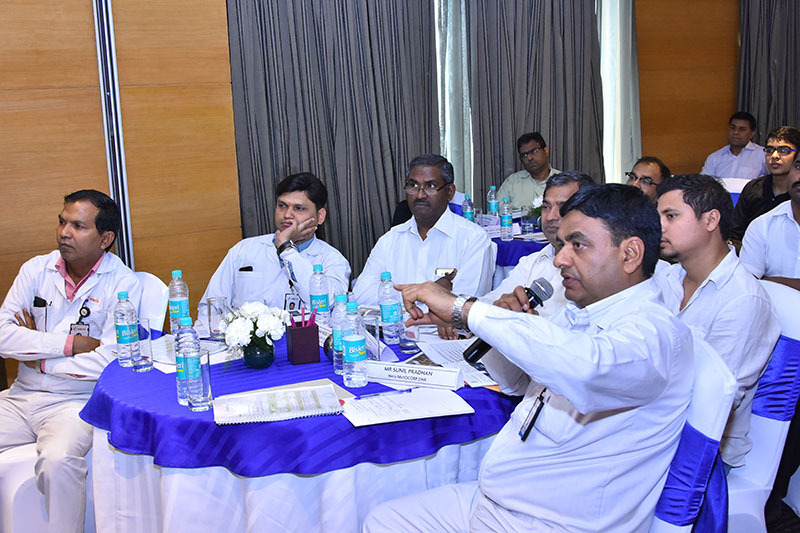 Pune is known as one of India’s most important cities for automotive companies and their supplier. Especially a huge number of gear and transmission manufacturer are located there. Also, Samputensili has its facility directly in Pune city center to be close to our local customers. 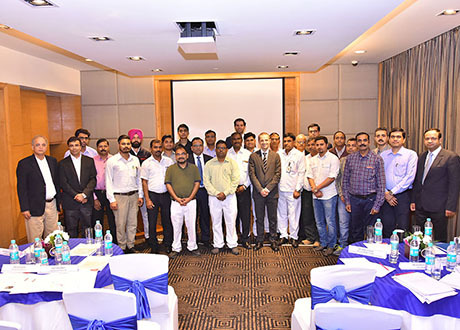 During that week the European management and our local Indian colleagues of Samputensili combined their forces to offer the Indian market a full day dedicated technology seminar. 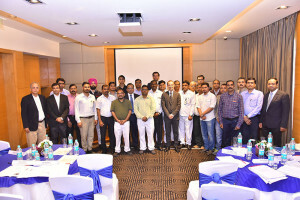 The group of attendants was composed by experts working for some of the most relevant powertrain companies in India, ranging from motorcycle through car to truck industries. 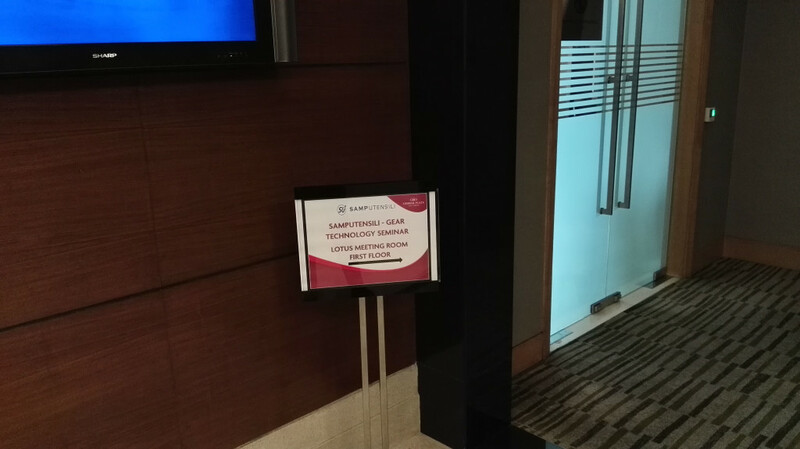 The seminar was focused on the full range of Samputensili’s manufacturing program showing all its aspects, advantages and technical facts. 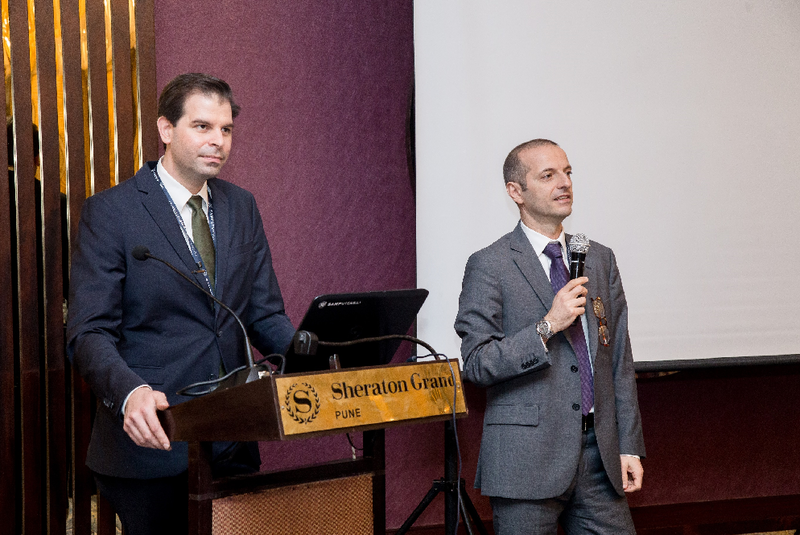 After a digression about Samputensili and its joint venture Star SU given by Teodoro Ceglia, General Manager Samputensili Cutting Tools, our Global Product Manager, Dr. Deniz Sari spoke about technical details, challenges and solutions for gear manufacturing processes. The presentation covered fundamentals, hobbing, shaping, shaving, chamfering and scudding of gears. Every chapter ends with an application example, which shows, that Samputensili is not just a tool supplier, furthermore Samputensili helps to set up new or improve existing production processes. 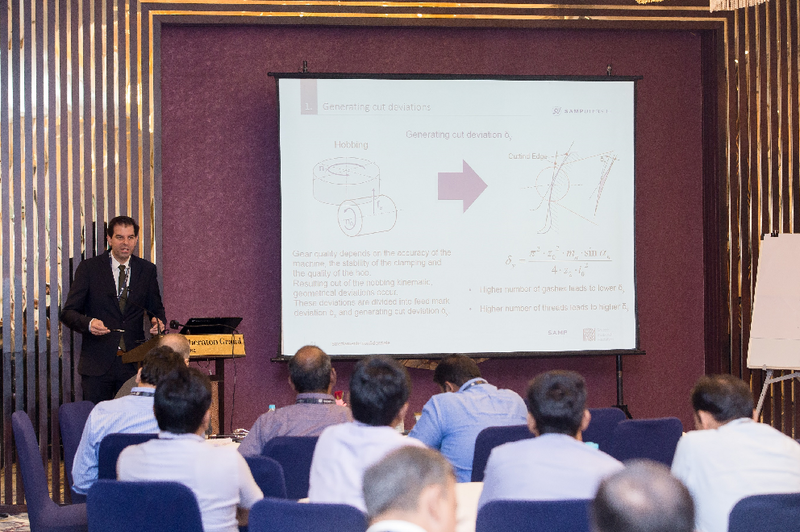 Additionally, Dr. Deniz Sari introduced the audience in the newest tool innovations like the internal chamfering tool or a recently launched high-performance tool family. 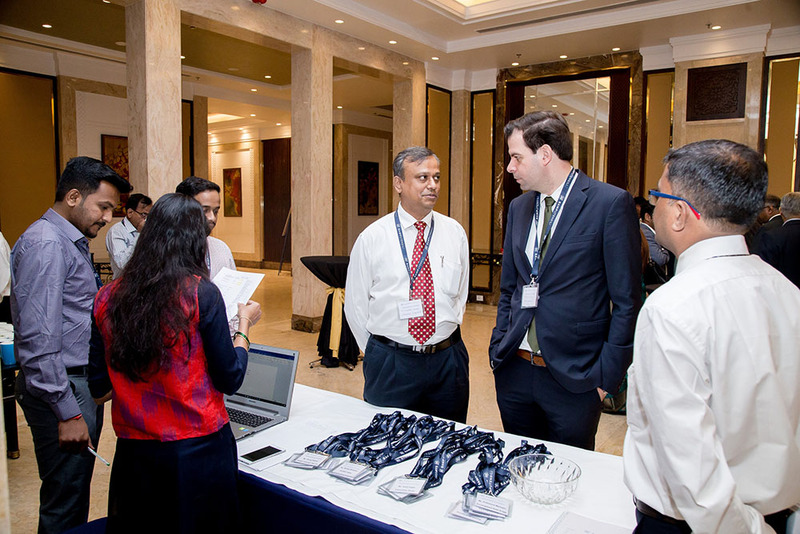 During the full day, our customers had successful discussions with our experts from India and Europe. 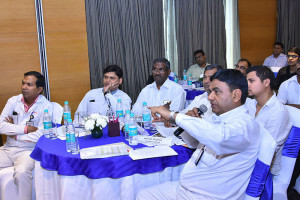 Many question were discussed during the seminar and our customer collected solutions and innovative ideas in their factories. With their local facility Samputensili can offer the Indian market gear cutting tools with state of the art technology. It has been a pleasure to have all of you on our Seminar and we are looking forwards to see you soon. 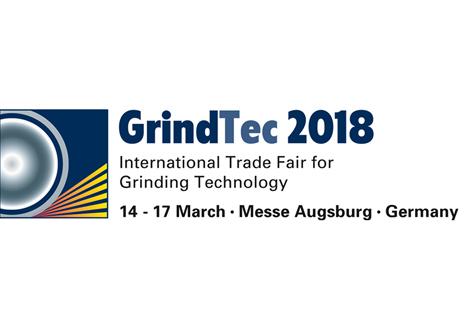 Star SU and Samputensili are looking forward to meeting customers and partners at the upcoming GrindTec Augsburg (March 14-17, 2018) in Hall 3, Stand 3100 to show the latest in advanced technology offerings, in an effort to make customers’ manufacturing more reliable, efficient and environmental friendly. A wide selection of gear cutting tools, round tools, carbide blanks and preforms manufactured by the Italian company Samputensili and its American partner Star SU will be on show as the perfect complement for customers’ most demanding manufacturing tasks. The booth will also feature interactive displays on Star’s line of 5-axis CNC tool and cutter grinding machines which are engineered to manufacture and recondition a wide variety of complex cutting tools. These and many more surprises will be awaiting you at GrindTec 2018, Hall 3, Stand 3100! 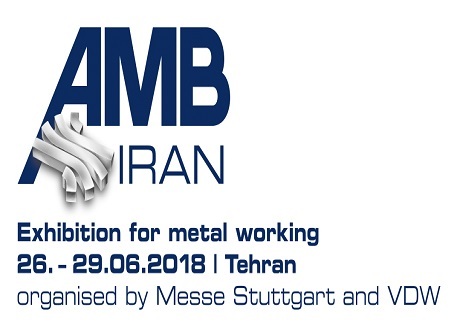 We are glad to announce our participation at the AMB Iran 2018 (June 26 – 29, 2018), which will take place in Teheran. 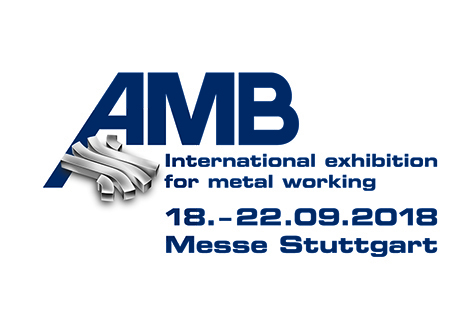 AMB, the international exhibition for metal working, is a leading industry trade fair for metal-cutting technology. AMB Iran shows the latest developments in machine tools, precision tools and relevant periphery for metal machining. For information about AMB Iran 2018, please click here. We are glad to announce our participation at the AMB 2018 Stuttgart (September 18 – 22, 2017), which will take place in Stuttgart. AMB, the international exhibition for metal working, is a leading industry trade fair for metal-cutting technology. 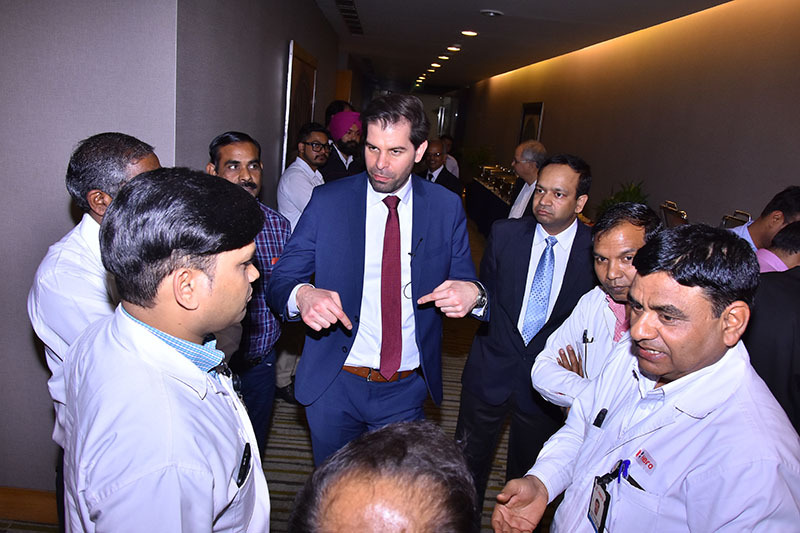 Every two years more than 1,450 exhibitors from 33 countries showcase the latest developments in machine tools, precision tools and relevant periphery for metal machining. For information about AMB 2018, please click here. 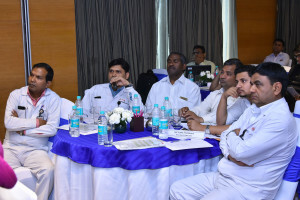 The group of attendants was composed by experts working for some of the most relevant powertrain companies in India, ranging from motorcycle through car to truck industries. The seminar was focused on the whole range of Samputensili manufacturing program showing all its aspects, advantages and technical facts. 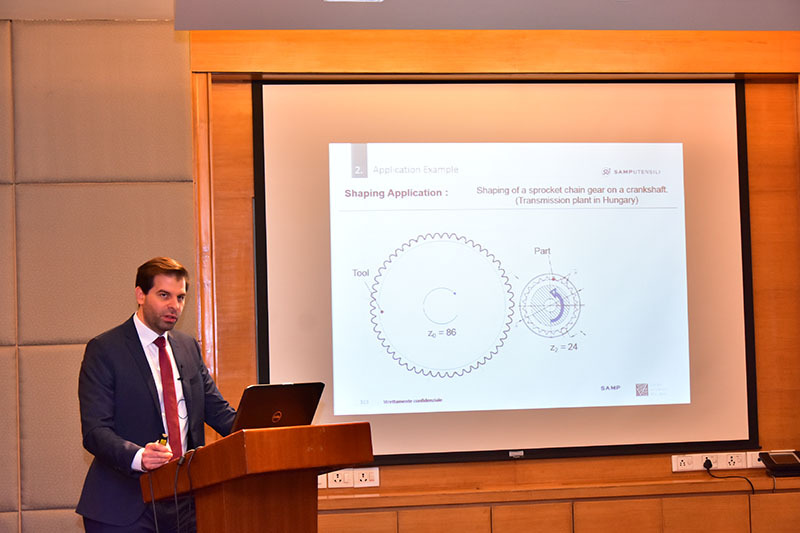 After a brief digression about Samputensili company and Star-Su joint venture given by Teodore Ceglia, General Manager Samputensili Cutting Tools, our Gear Technology Manager, Dr. Deniz Sari spoke about technical details, challenges and solutions for gear manufacturing processes. 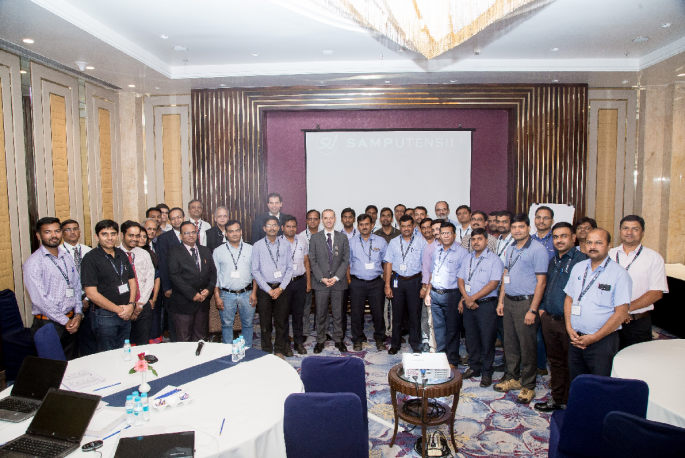 It has been a pleasure to have all of you on our Seminar. We are proud to announce the recent appointment of Dr. Ing. Deniz Sari to the newly created position of Gear Technology Manager for Samputensili and its joint-venture Star SU. A talented leader and industry expert, Deniz brings significant experience, knowledge and passion for gears to the business. Born in Aachen, Germany, the 31-year-old holds a Diploma Degree and a Doctoral Degree in Mechanical Engineering from the RWTH Aachen University. 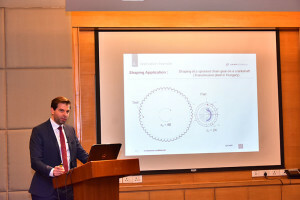 After his study, he has worked first as a researcher, then as the Leader of the Gear Manufacturing Group of the WZL of RWTH Aachen University. In his new role of Gear Technology Manager, Deniz will analyze all best practices coming from Samputensili and Star SU manufacturing plants around the world, combine them and optimize all production processes from design to shipping, not only from a technical, but also from an organizational point of view. 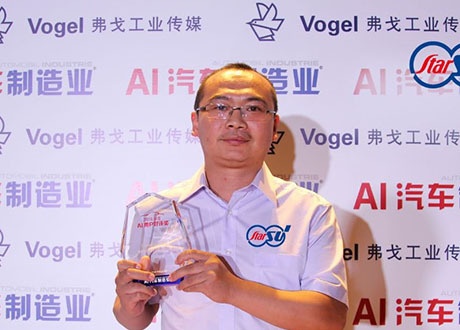 In this sense, he will be responsible for supporting the international sales structure by developing solutions, systems and synergies across the company, and helping to establish seamless consumer experiences worldwide. “Aachen University and the WZL represents state-of-the-art education and process development in gear manufacturing technology. We are very pleased to have Deniz Sari become part of our global gear technology team to help us develop gear manufacturing technology for the next generation,” said David Goodfellow, President of Star SU LLC. We are glad to announce our participation to the AMB Iran 2017 (May 23 – 26, 2017) in Theran. We look forward to meeting clients, partners and friends to share the latest news concerning new developments, investments and more!More information coming soonClick here to know more about the AMB Iran 2017! 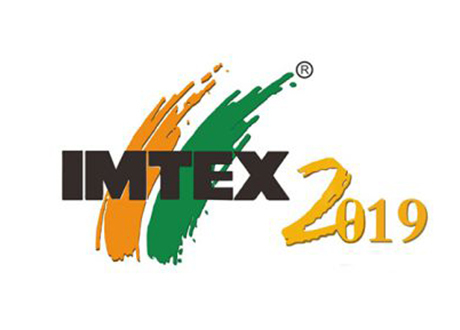 We are glad to announce our participation to the CIMT 2017 (April 17 – 22, 2017) in Beijing, China. We look forward to meeting clients, partners and friends to share the latest news concerning new developments, investments and more! Come to visit us at Hall W1, Booth 255 !!! Click here to know more about the CIMT Beijing 2017!